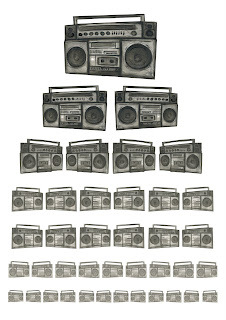 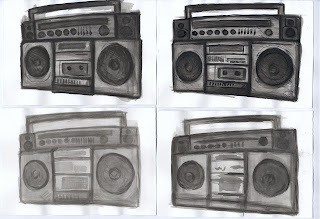 here are some layouts for eye charts which i created using three different images of a boom box. 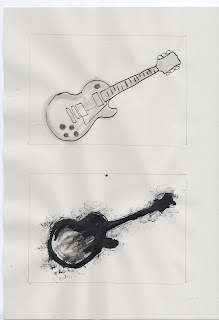 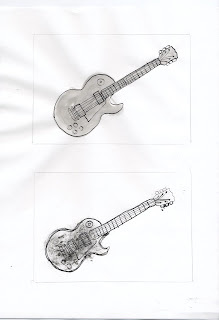 i have used black ink (only) to create these images they decrease in detail. 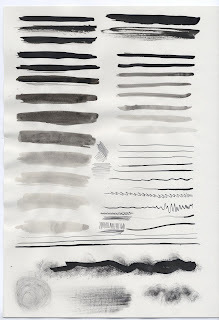 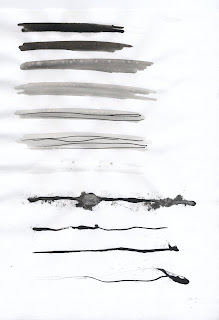 i have done this by using less layers of ink therefore the last image is more fainter then the first. 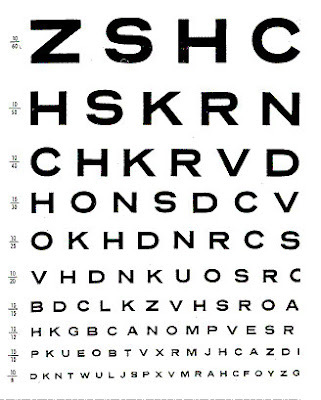 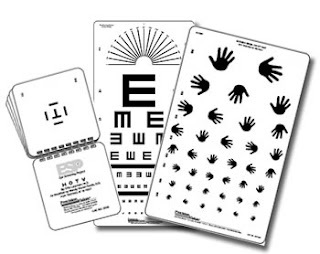 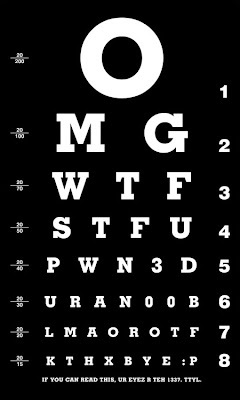 I have looked at a wide range of eye charts, it is a nice simple way to show detail and hierarchy of information within your illustrations.